Michelle Schroeder-Lowrey is an artist educator specializing in music, movement and drama at Columbus Academy. Michelle is a CAPP certified Positive Psychology Practitioner and recently completed certification as a Resiliency Trainer. Her love of learning has taken her as far as Australia and as close as downtown Columbus. 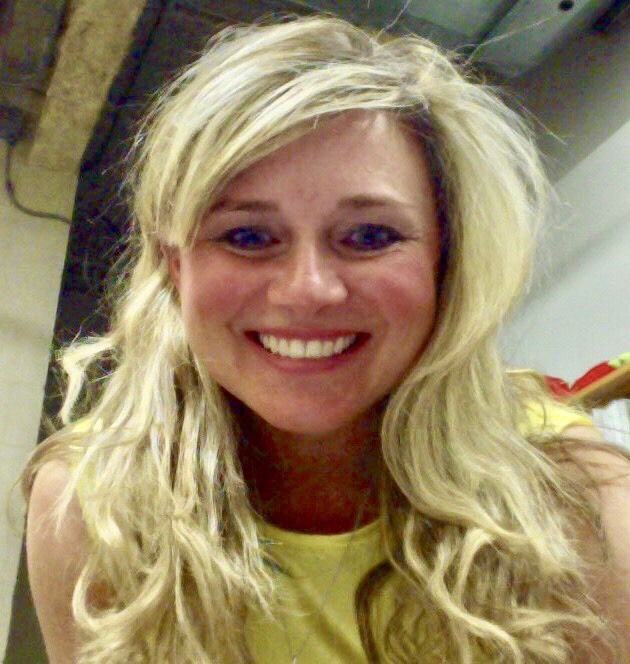 Michelle is passionate about educating people about the benefits of living life with purpose using the principles of PERMA-V. She is a proud wife and mother and a founding member of Available Light Theatre and holds a BA in Theatre from The Ohio State University.